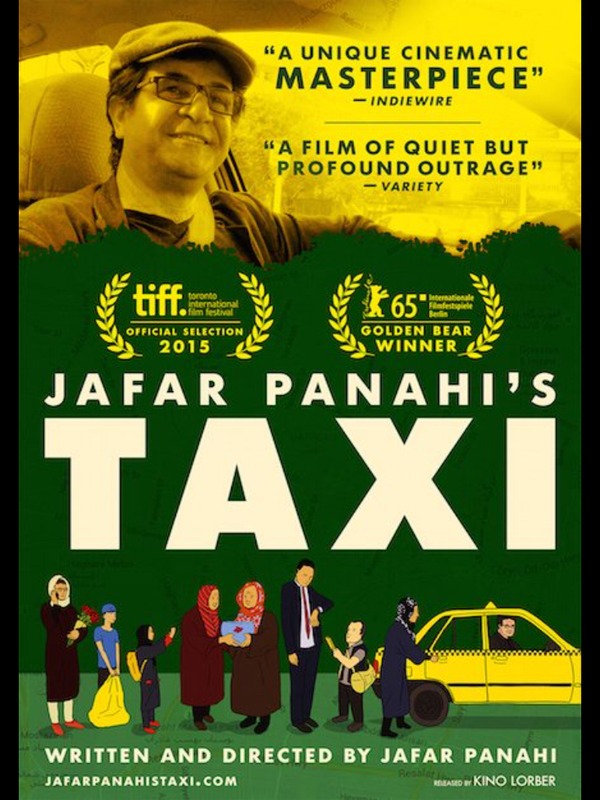 Jafar Panahi is an Iranian filmmaker who has been banned from making films by his own government. Jafar says this just makes him more passionate, hence this, his third film while banned. Panahi plays a version of himself as a taxi driver getting a list of fares around the city and recording them with dash cams to make his secret film. This was inspired by him doing it for real on his mobile phone first. There is a defiant streak to this film as unknown actors play the clients and speak freely about their city. The film is entirely set within the cab and reminded me a little of Cronenberg’s Cosmopolis. So here’s a dip into a society different from ours in the UK albeit with the same rebellious spirit.